Remember, oh, about a week ago when Samsung had to clarify that its new SmartTVs aren't actually ambiently listening to every word you say? That's all well and good—but it sounds like what those TVs do hear is being transmitted without any encryption whatsoever. Whoops. 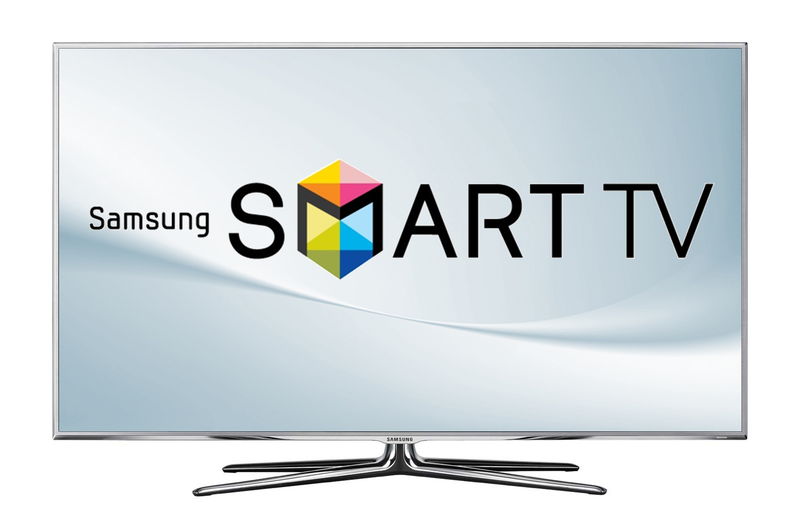 David Lodge, a white hat hacker with Pen Test Partners, decided to monitor a Samsung SmartTV as it phoned home with a voice command, and found something rather shocking as he did: the actual word he spoke to the television, among other things, was plainly visible in the transmission. And this is after Samsung promised that its TVs "employ industry-standard security safeguards and practices, including data encryption" in order to calm people down.